"Tonya has a BA in Journalism from the University of North Carolina at Chapel Hill..."
Tonya has a BA in Journalism from the University of North Carolina at Chapel Hill and enjoys reading, traveling and spending time with her husband and son. She owns a small business, the Rivens Business Center in Cornelius, NC that operates as TRivens, LLC, which houses a hair salon, barbershop, nail salon and non-profit resource center under her 501c3, The Ausie Rivens Community Center/Scholarship Foundation. ARSF was founded in 2004 in honor of Tonya’s grandfather, the first black barber in Cornelius, and has provided five scholarships to date for area youths to pursue a career in Barber Styling. The non-profit also sponsors youth camps, trips and a successful, annual outdoor gospel celebration known as ‘Praise in the Park’ and known as 'Queen City Gospelfest'. After a lengthy career in Airline Management Tonya developed a passion for all things radio. During her 17-years in the industry, Rivens has worn the titles of Program Director, Music Director and Community Affairs Director. 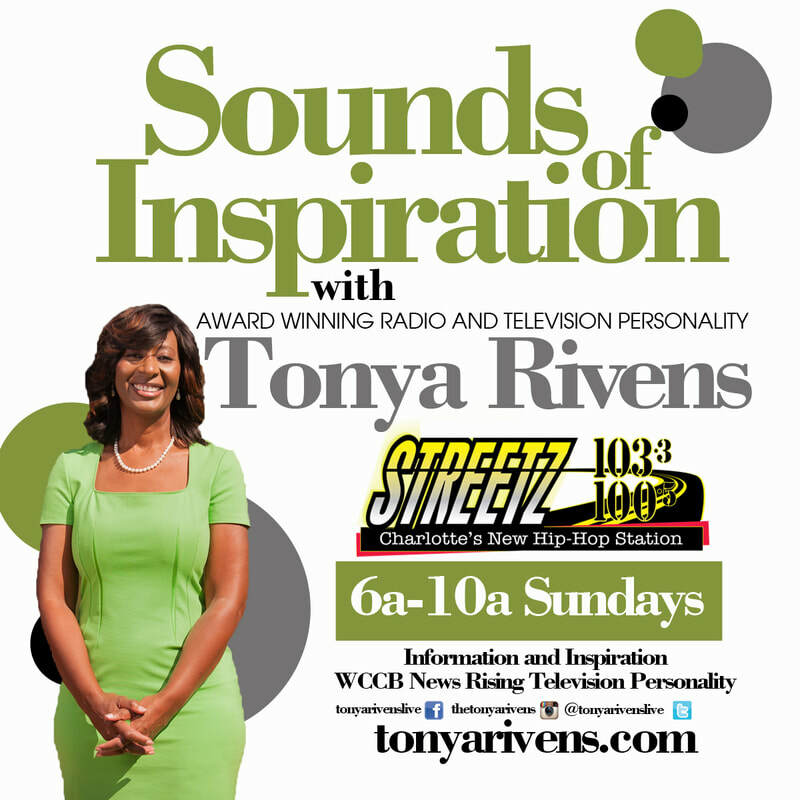 Her current show, Sounds of Inspiration With Tonya Rivens, is featured on Streetz 103.3, Sundays, and the weekday Traffic Reporter. Her radio career also includes stints at WPEG (Power 98 FM), WBAV (V101.9) and WPZS (100.9). 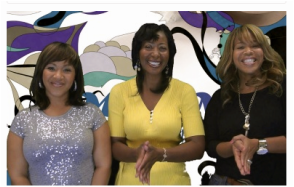 Early in the year of 2011, Rivens decided to branch out in the pursuit of radio syndication with the creation of ‘Gospel Insight with Tonya Rivens.’ Less than a year later the show was featured on WBTV News on BOUNCE TV, weekdays at 8pm. 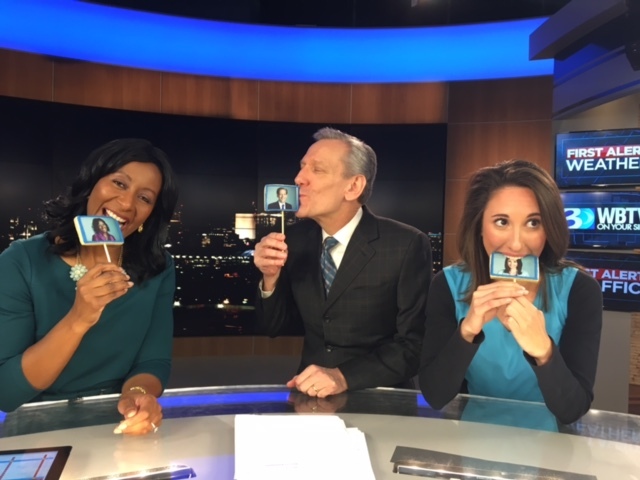 Tonya worked as a Television personality, Traffic Reporter, on WBTV, from 2011 until 2017. 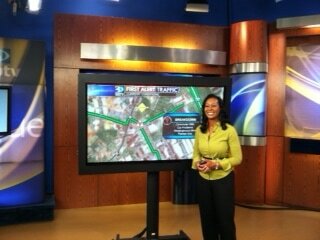 Tonya can now be seen on WCCB, Charlotte's CW, News Rising. "Rivens embarked on a Television career in the fall of 2011 when she accepted the afternoon traffic reporter post on WBTV, a CBS affiliate television station in Charlotte..."
Rivens is a former member of the Board of Directors for Our Towns Habitat for Humanity, the Stratford Richardson YMCA and is a graduate from the FBI Citizens Academy. She has won community service awards from Charlotte Mecklenburg Police Chief Putney, Business Today for 2017 Top Female Business Owner, Urban League of the Central Carolinas and the Charlotte Mecklenburg NAACP.